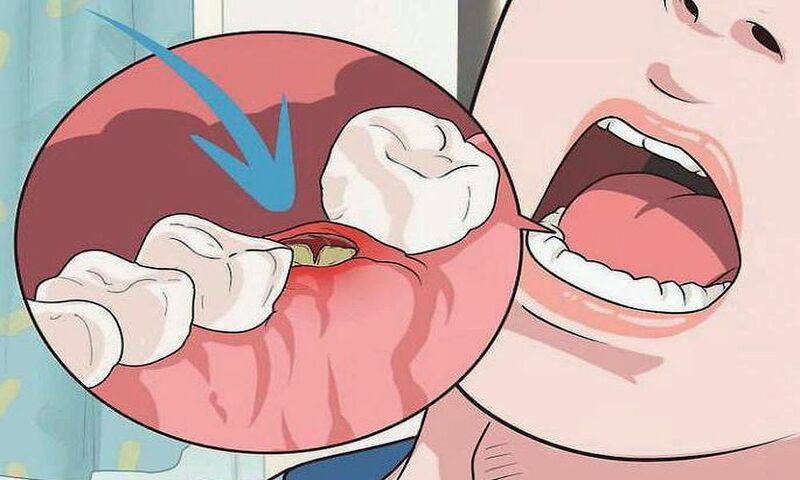 What is dry socket? I get that question a lot. Dry socket is no fun, I'll tell you that. It's also pretty common when it comes to extractions, especially lower wisdom teeth. And everybody's heard about it. Everybody knows a guy that had a bad dry socket experience. It's what scares a lot of people away from having their wisdom teeth taken out or what makes them nervous when they need some sort of extraction done. Well, dry socket is when the tooth comes out, just like if I cut my arm, and I'm going to have a scab form on my arm.